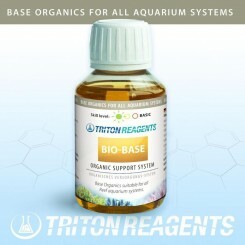 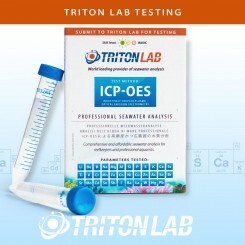 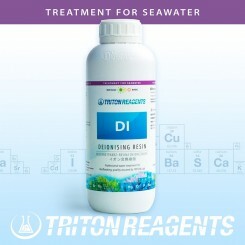 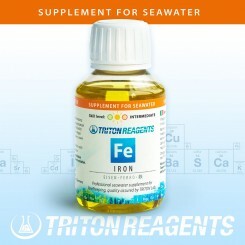 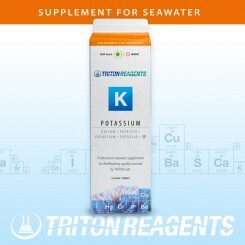 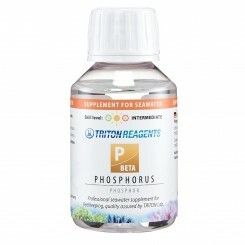 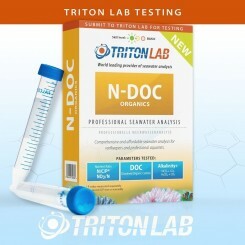 Increase your reef tanks Iodine without increasing other compounds or elements with ultra-pure Triton additives. 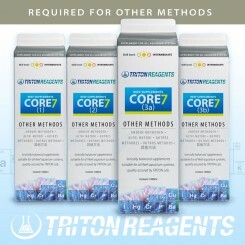 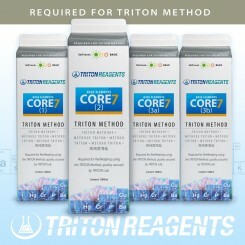 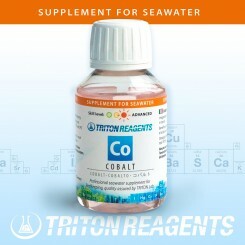 Increase your reef tanks Cobalt without increasing other compounds or elements with ultra-pure Triton additives. 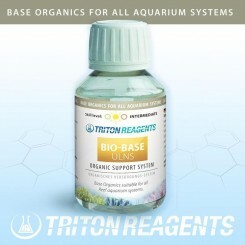 Increase your reef tanks Florine without increasing other compounds or elements with ultra-pure Triton additives. 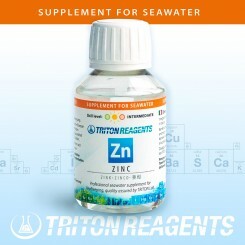 Increase your reef tanks Zinc without increasing other compounds or elements with ultra-pure Triton additives. 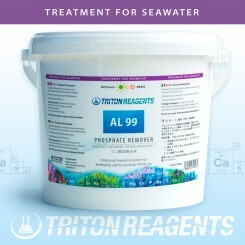 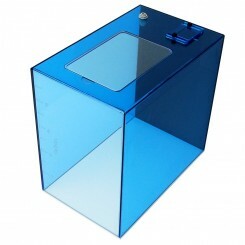 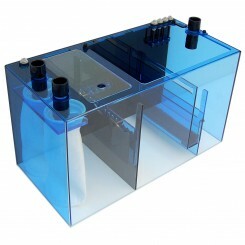 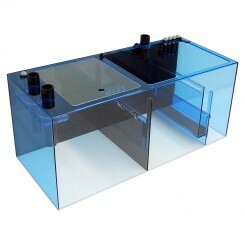 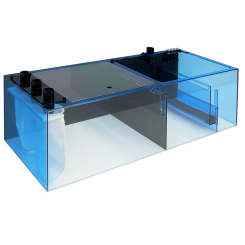 Increase your reef tanks Sulphate without increasing other compounds or elements. 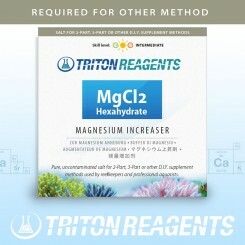 Increase your reef tanks Lithium without increasing other compounds or elements with ultra-pure Triton additives. 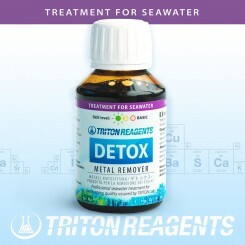 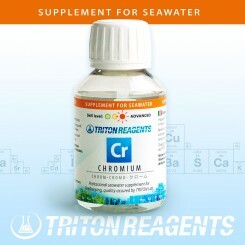 Increase your reef tanks Chromium without increasing other compounds or elements with ultra-pure Triton additives. 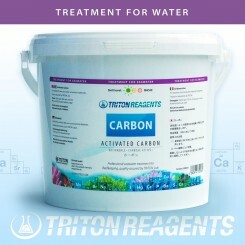 Increase your reef tanks Calcium without increasing other compounds or elements with ultra-pure Triton additives.